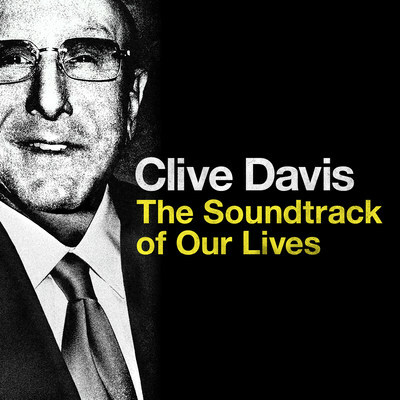 NEW YORK, Sept. 19, 2017 — (PRNewswire) — Legacy Recordings, the catalog division of Sony Music Entertainment, will release an exclusive digital deluxe (streaming and download) edition of Clive Davis - The Soundtrack of Our Lives on Wednesday, September 27 on Apple Music. Pre-order the soundtrack here. Should You Buy Into Apple, Facebook, Nike, Skechers and Tesla Motors?